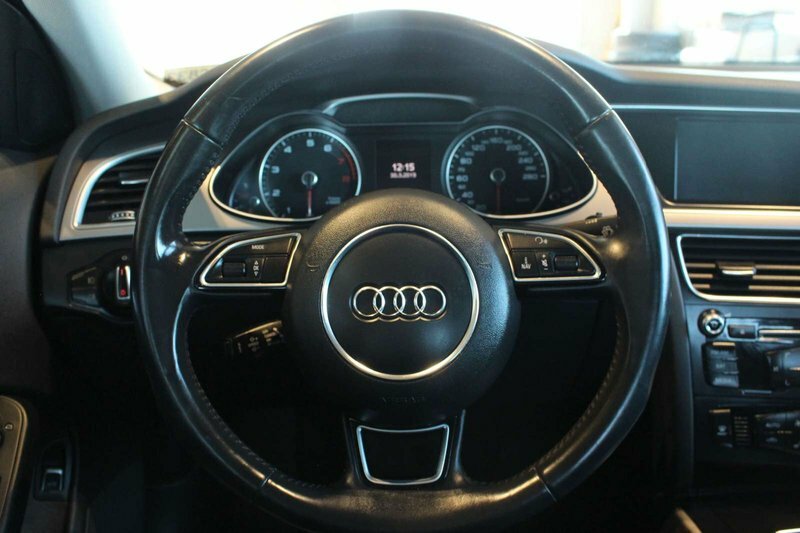 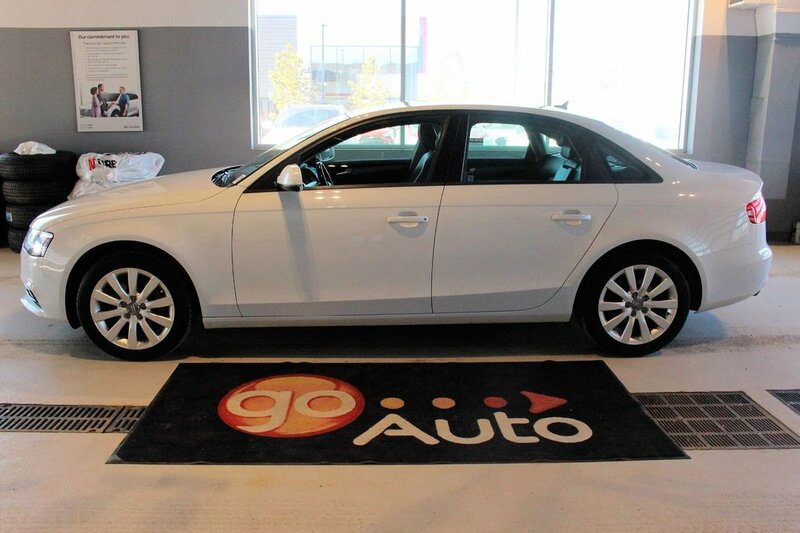 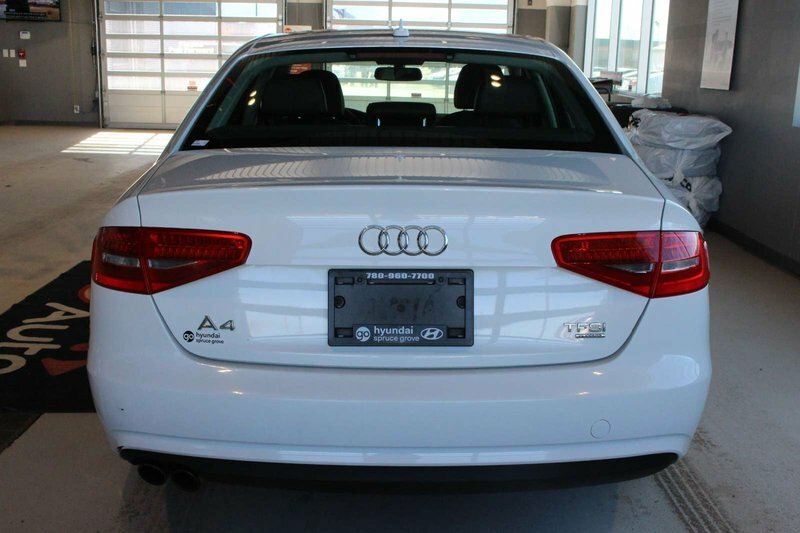 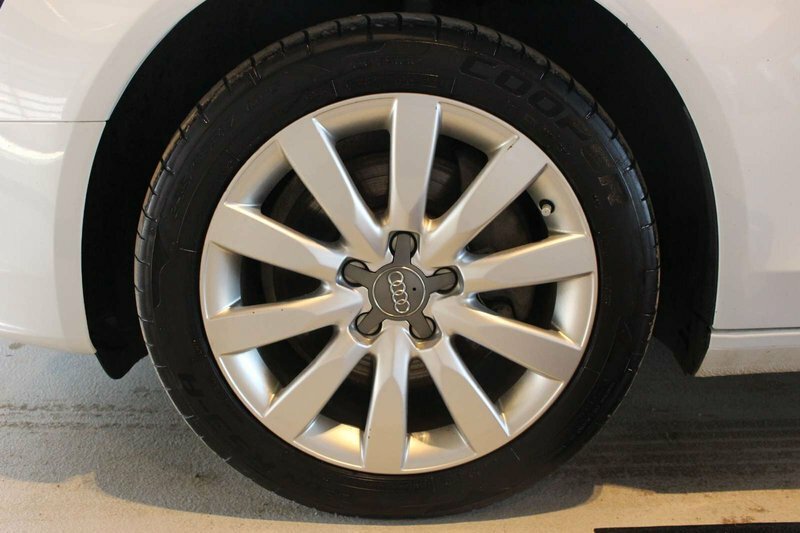 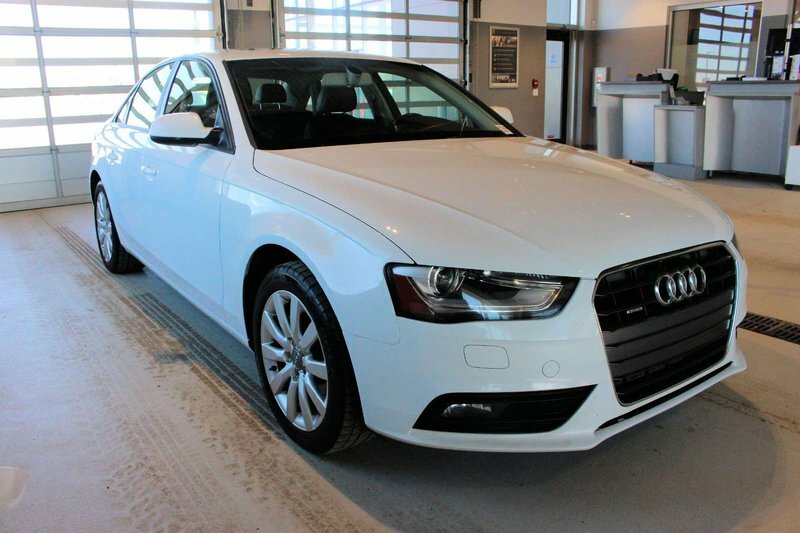 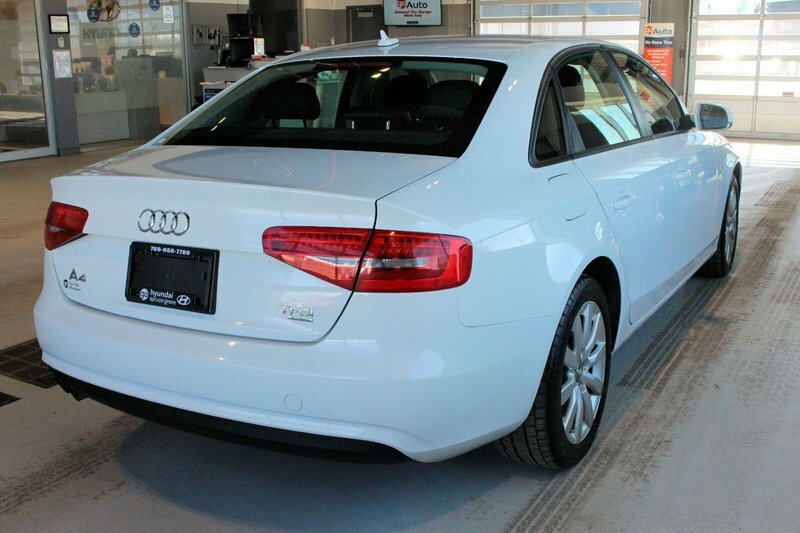 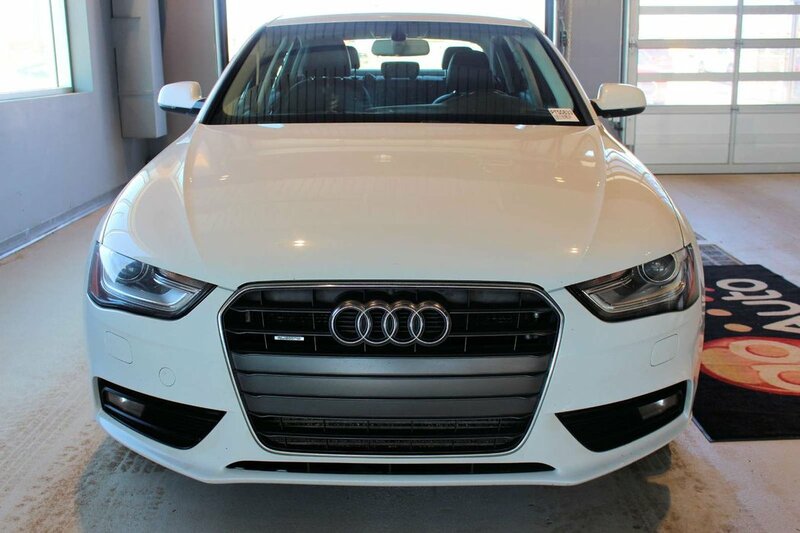 You are sure to love every drive in our 2014 Audi A4 Komfort quattro that looks incredible in White. 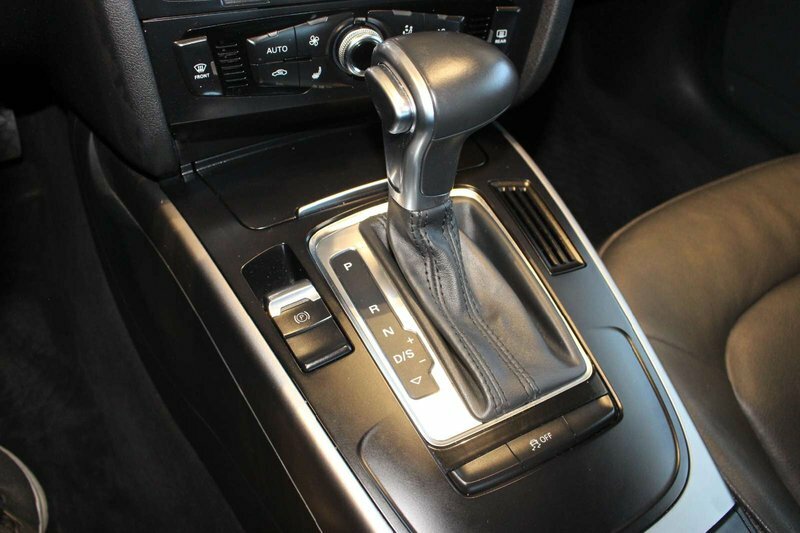 Powered by a TurboCharged 2.0 Litre 4 Cylinder generating 220hp while connected to an impressive 8 Speed Automatic gearbox. 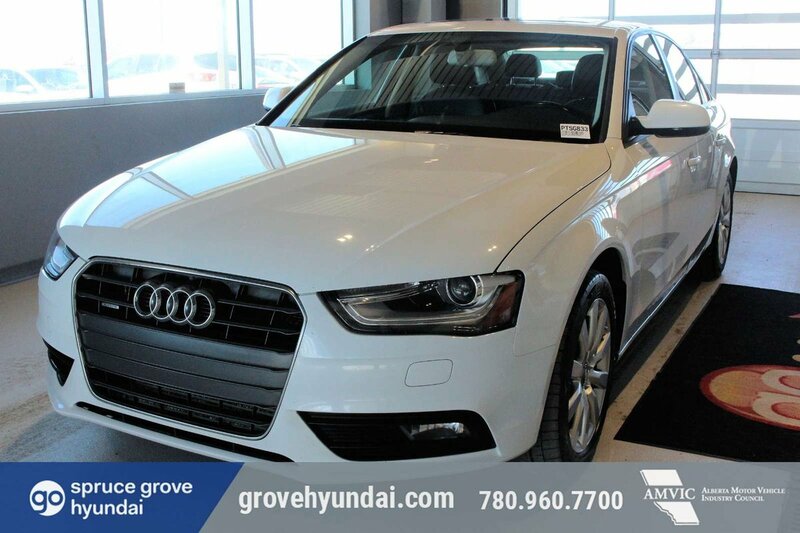 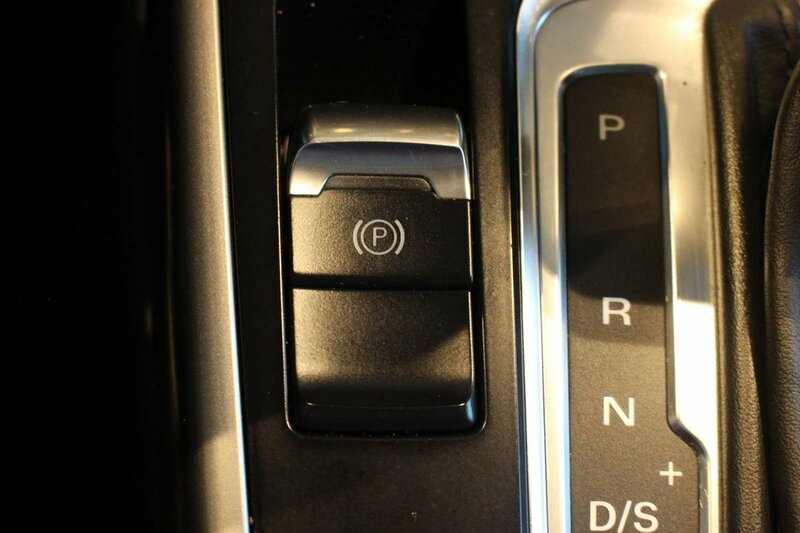 Driving enthusiasts agree that this All Wheel Drive Sedan offers a balanced mix of performance, fuel economy, and luxury. 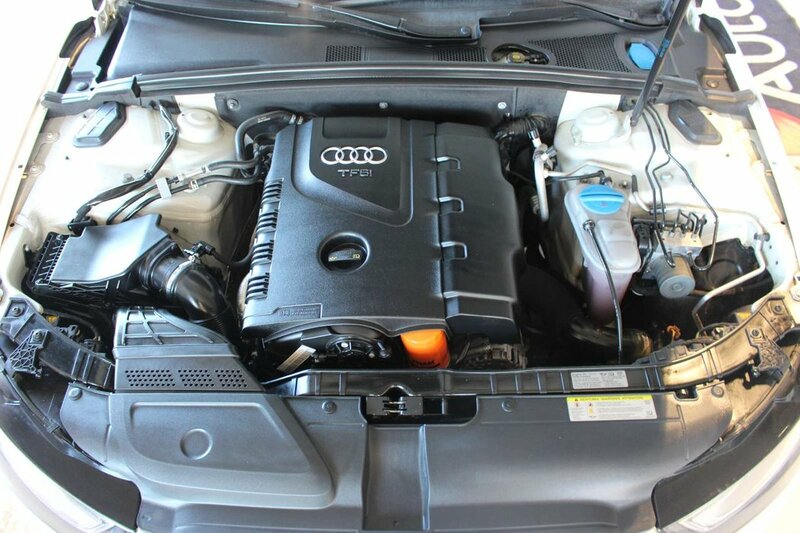 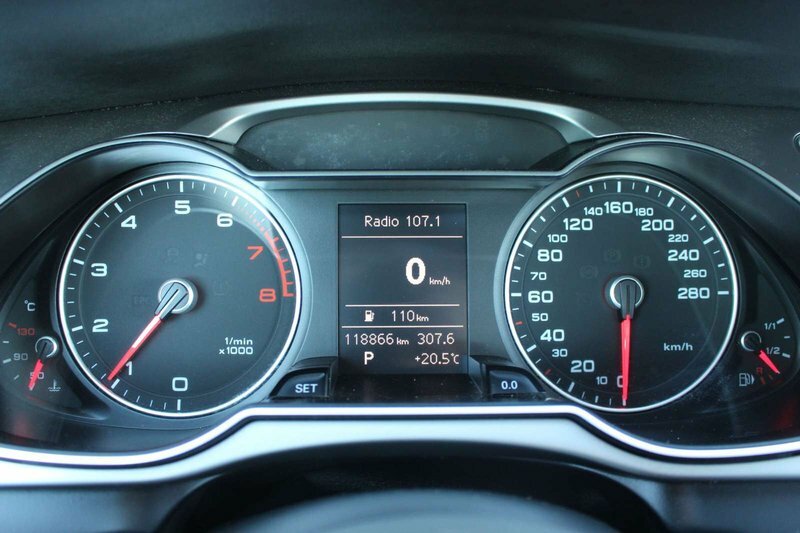 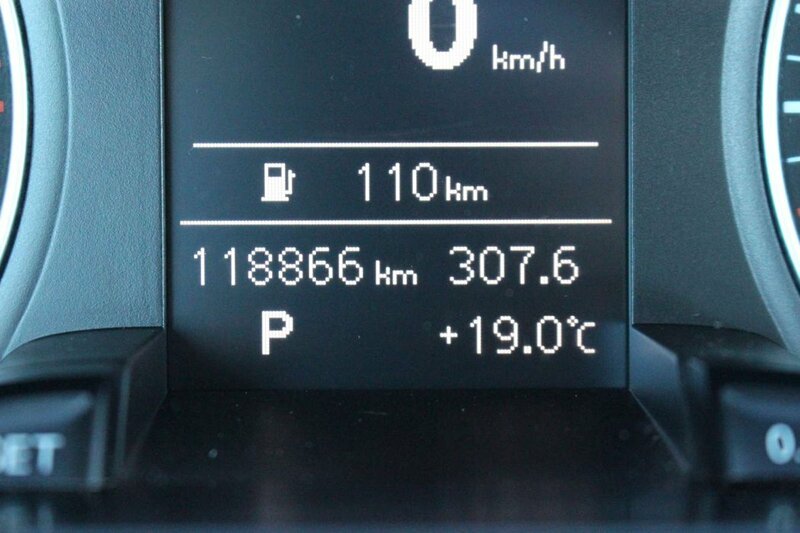 Incredible suspension makes this mild-mannered A4 perform like a performance coupe offering flat-out driving fun while scoring near 7.8 L/100km on the open road. 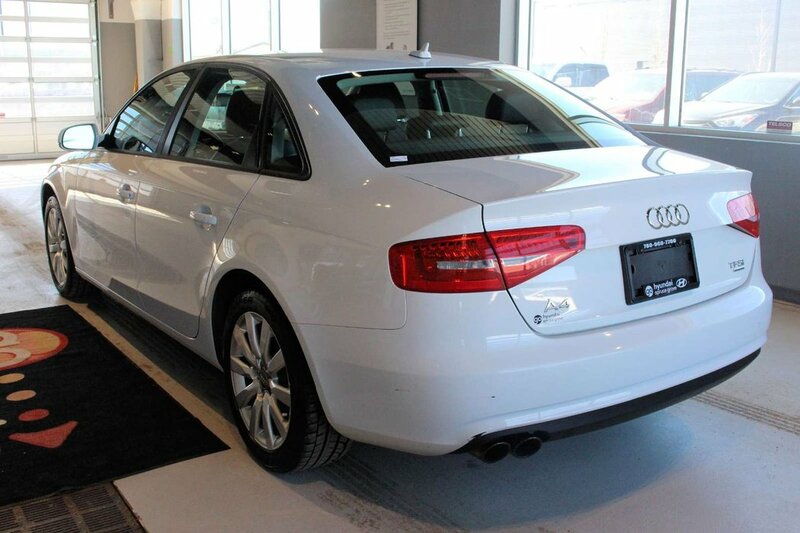 Exuding timeless elegance, the polished wheels, tinted windows, approach lights, and sleek design of this A4 is sure to turn heads. 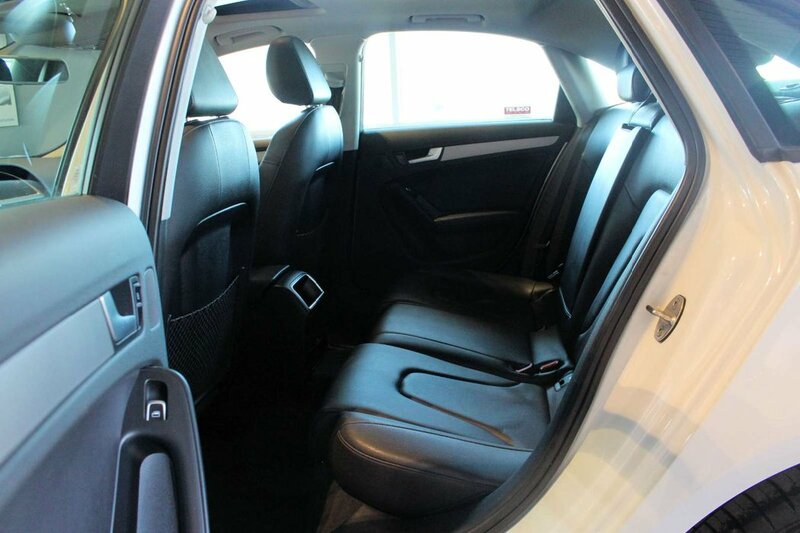 One of the finest interiors on the market, this Komfort is filled with features you won't want to live without! 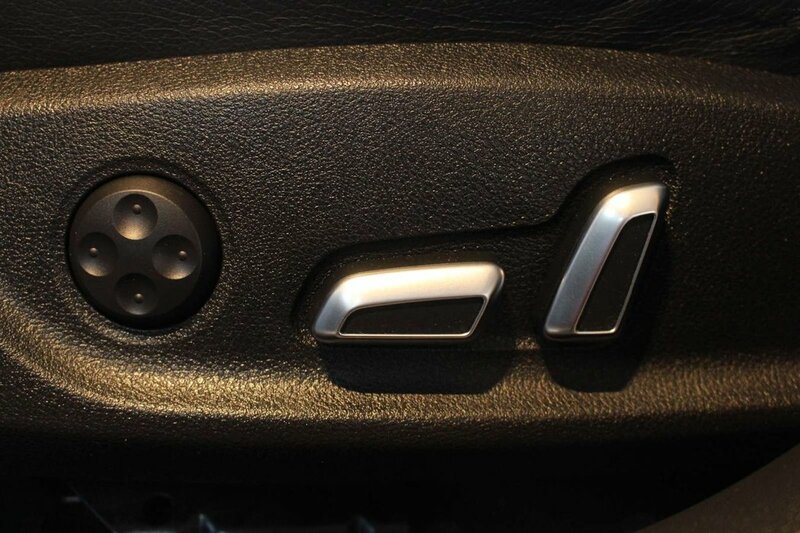 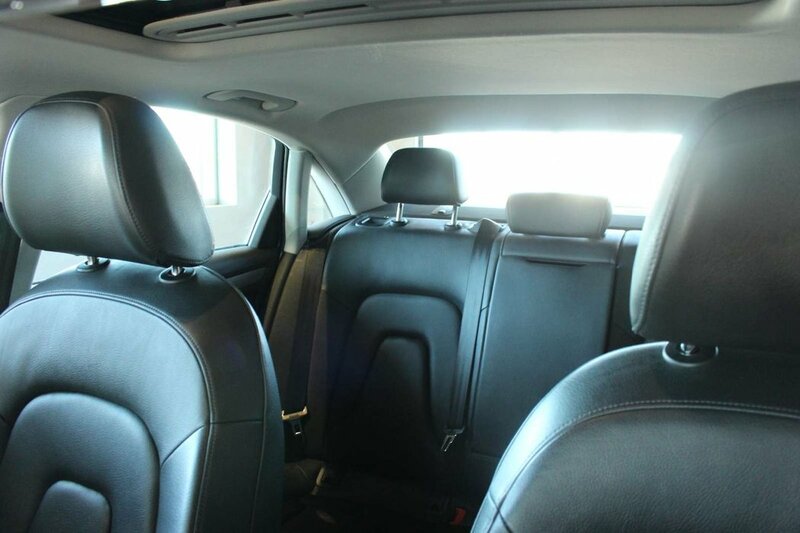 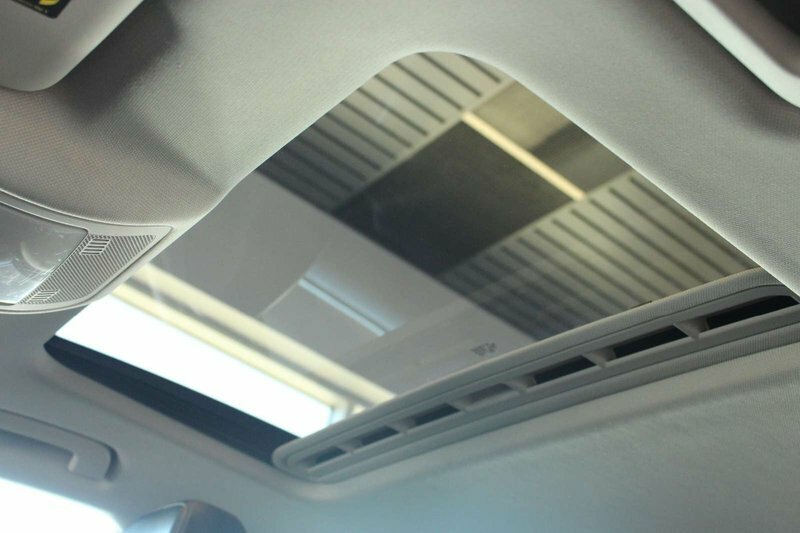 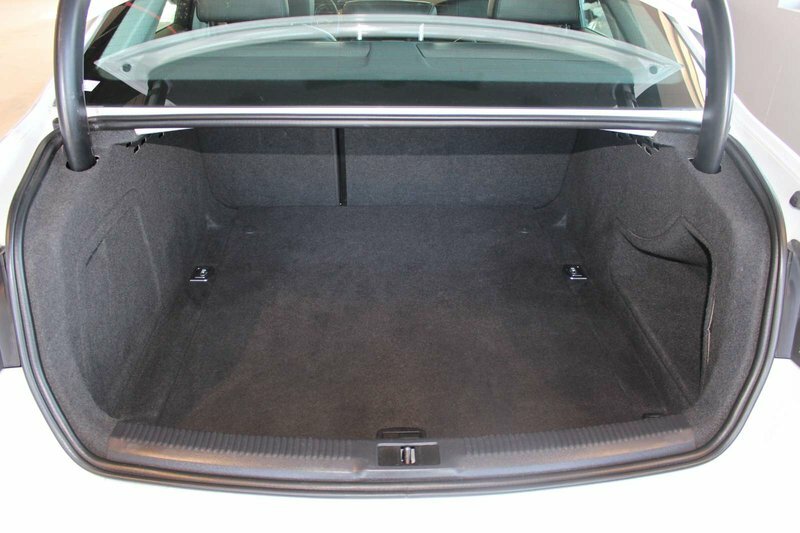 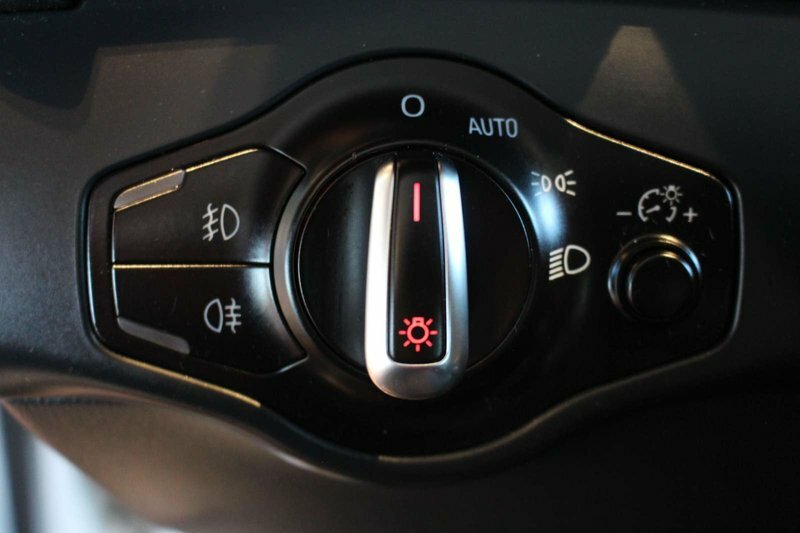 Let the sun pour in through the sunroof, while you enjoy power-adjustable heated leather front seats with memory. 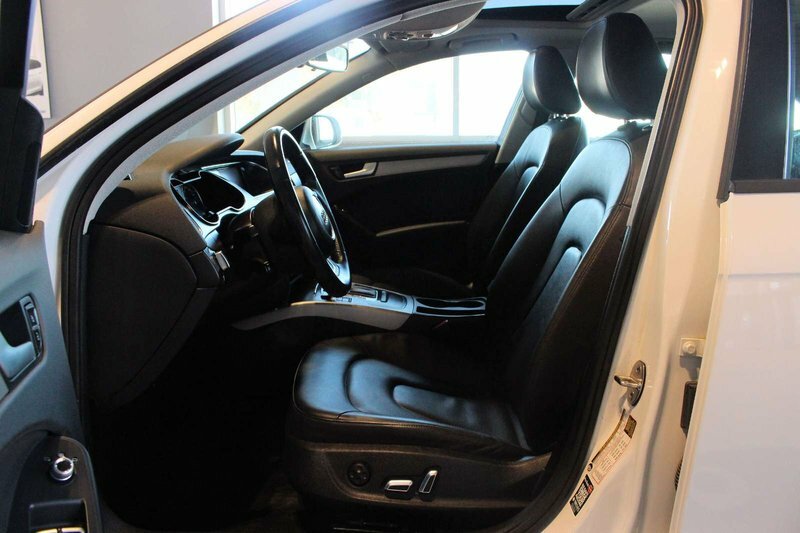 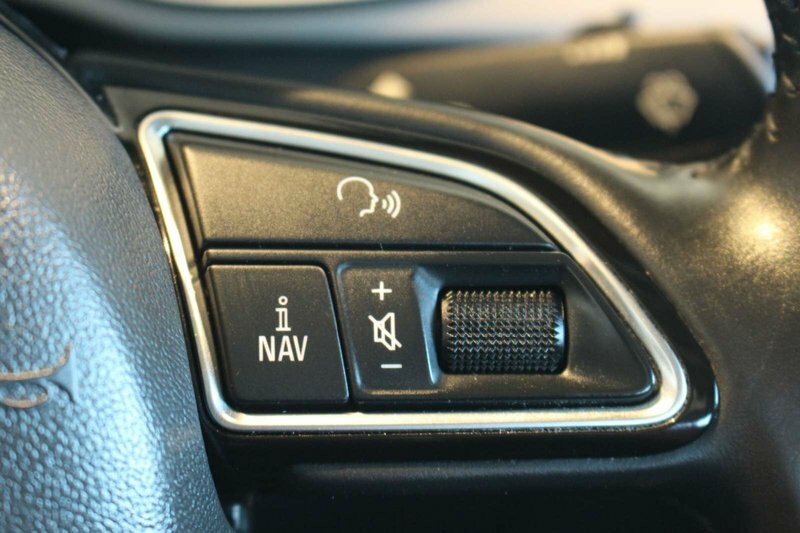 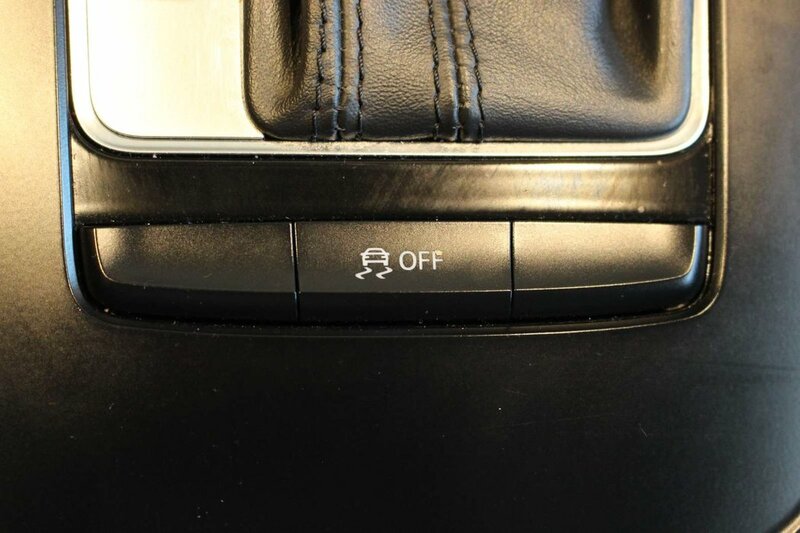 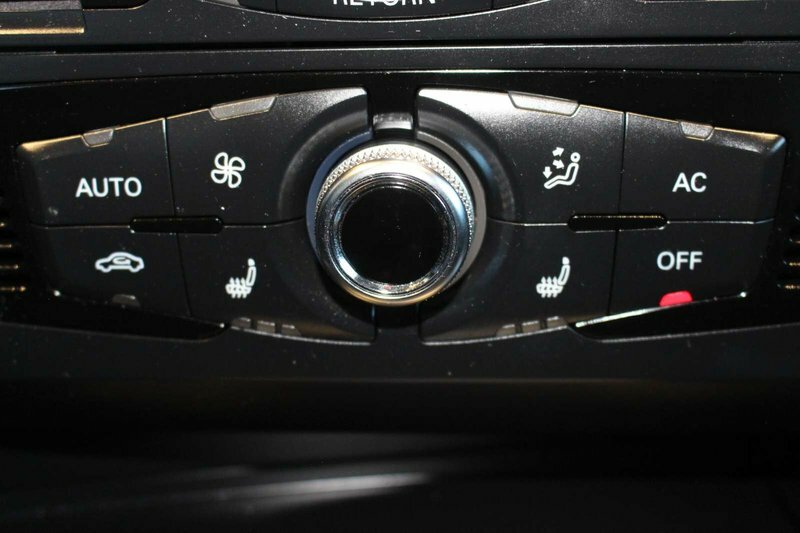 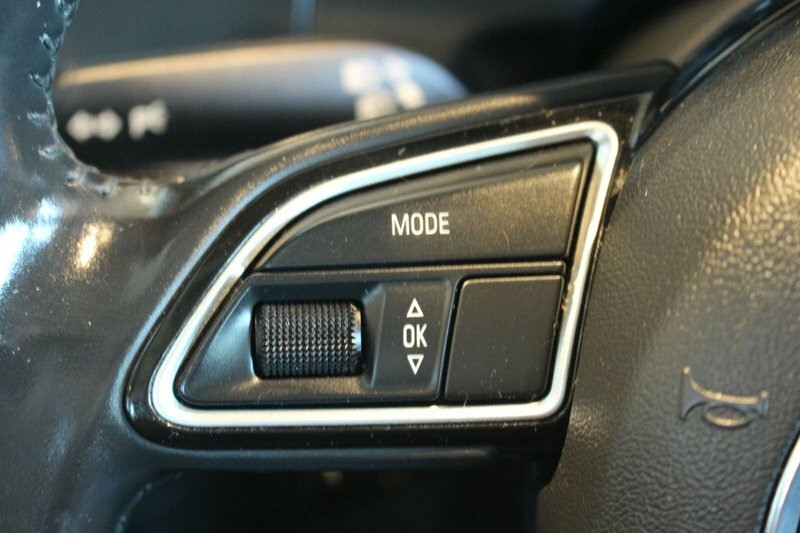 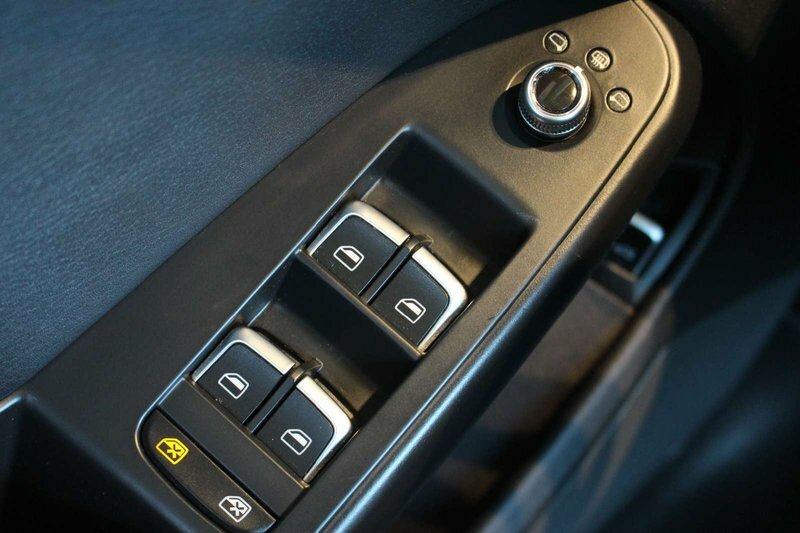 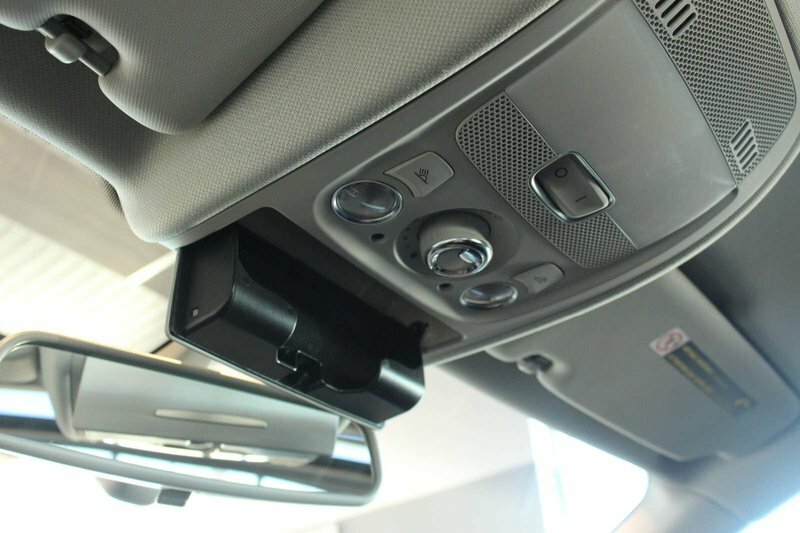 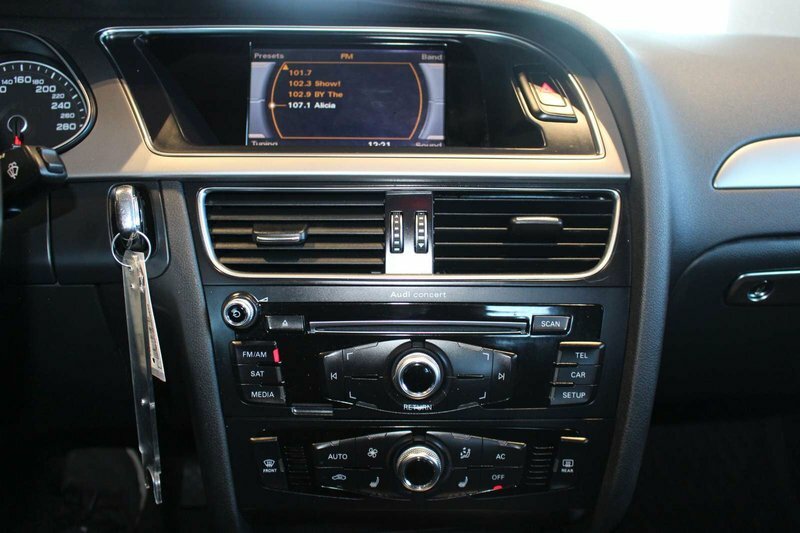 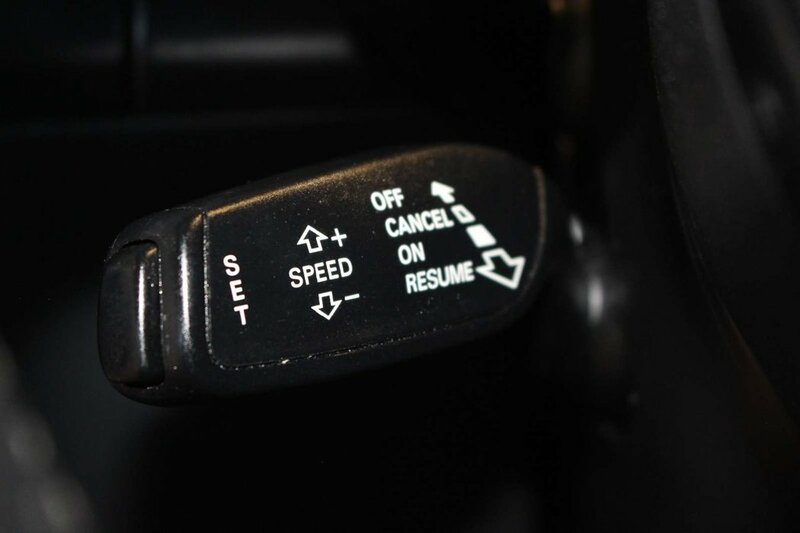 Other top-shelf features include cruise control, power accessories, keyless entry, a multi-media interface, climate control, and a premium audio system with available satellite radio!